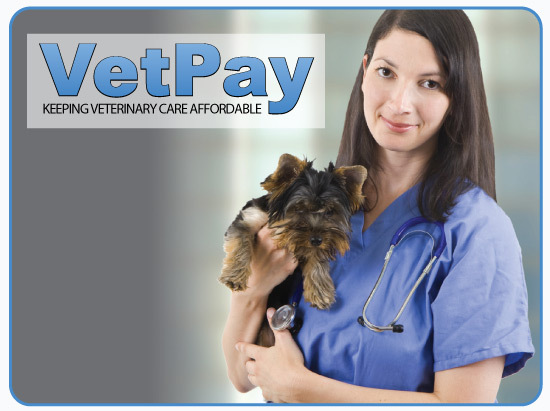 VetPay payment solutions are designed to help pet owners pay for veterinary expenses. VetPay is about starting treatment now and paying for it over time. The unique online processing system takes away the angst of form-filling and offers fast approvals. There is a minimum amount for which Vetpay can be used for.